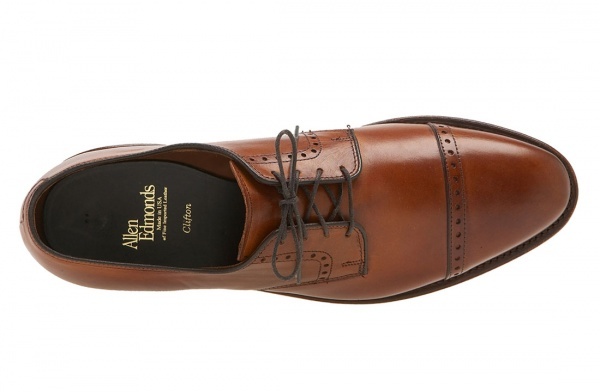 Allen Edmonds knows classic men’s shoes, and this brown derby shoe, the Clifton, only serves to prove that point. 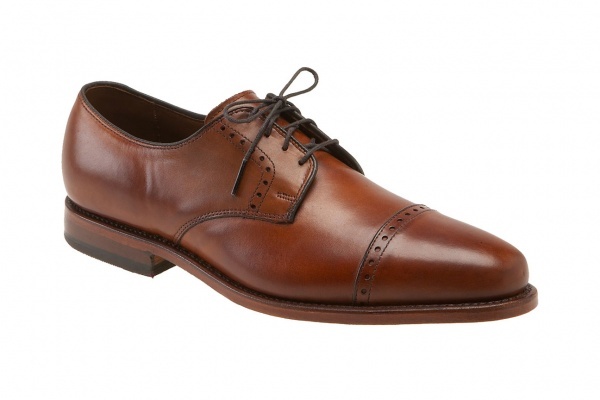 A classic cap toe design, made with a leather lining and uppers, the low stacked heel and unadorned medallion makes this a beautifully versatile shoe. 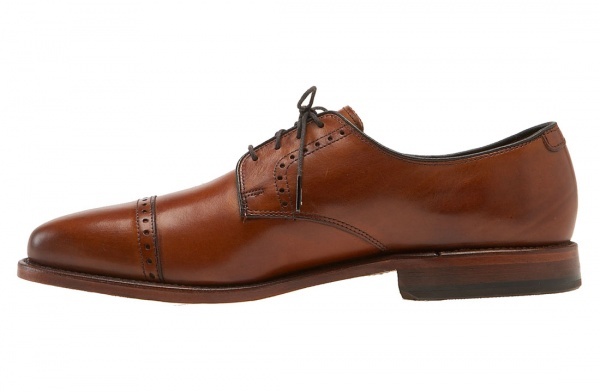 Pair it with some jeans to make a casual look pop, or with a brown suit for a dignified work look. Available online now.